To date, the Government has published a series of 106 technical notices to help businesses prepare for a no deal Brexit. 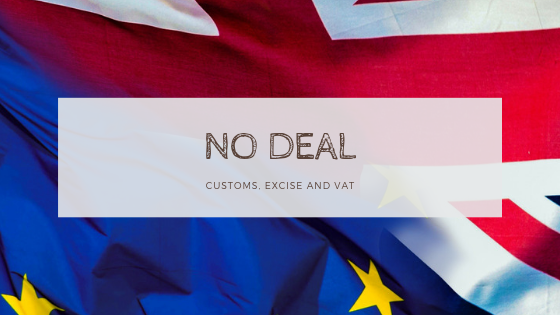 Just before Christmas HMRC published a revised Partnership Pack which has specific advice to businesses on what planning is needed now to carry on importing and exporting in the event of a no deal. The Government intends to set up a regime for the regulation of chemicals that follows as closely as possible the existing EU regulatory regime (REACH). BRPPA has brought together in this newsletter the current ‘no deal’ information most relevant to the rubber and polyurethane manufacturing sector. 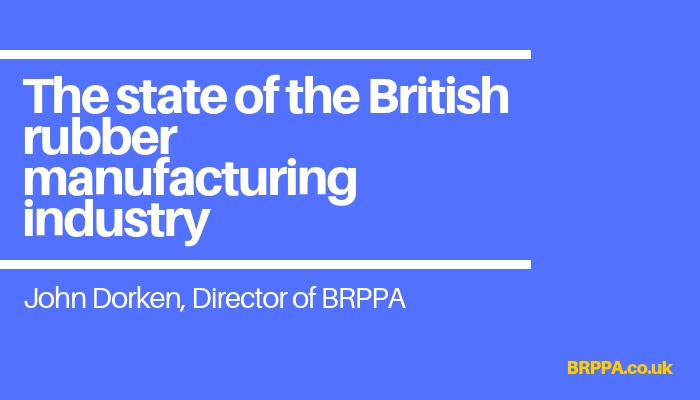 The best picture we can get of how the British rubber manufacturing sector is faring is the Annual Business Survey by the Office of National Statistics.